Tests Regard | Test Clear With Our Testing Material! 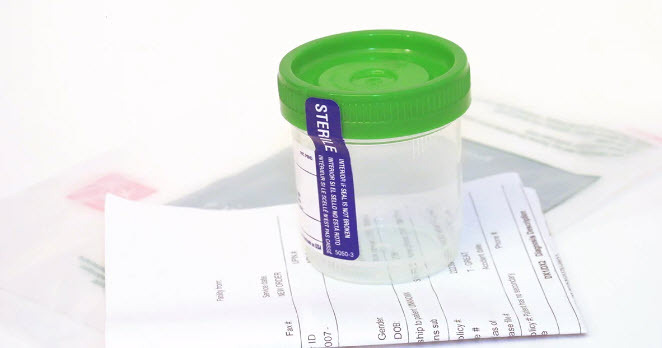 Tests Regard is a resource for preparation when you have know that you have to get tested. Period. There is nothing you can gain by avoiding it! Would you rather go into a testing situation with or without pertinent information and education?